Omensight: Definitive Edition is out now on the Switch eShop, and has received a launch trailer to celebrate. Watch it below. Ahead of its release next week, footage has arrived for Omensight: Definitive Edition. Take a look at 35 minutse of gameplay below. 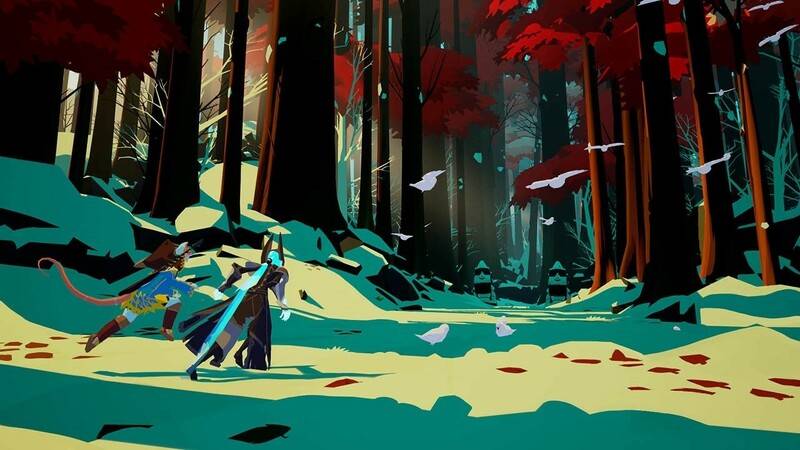 Spearhead Games designed the first trailers for Omensight in a way in which they were meant to be seen side-by-side. Today, the two were put together in a new video that lets viewers experience two versions of the same event. Watch the trailer below. 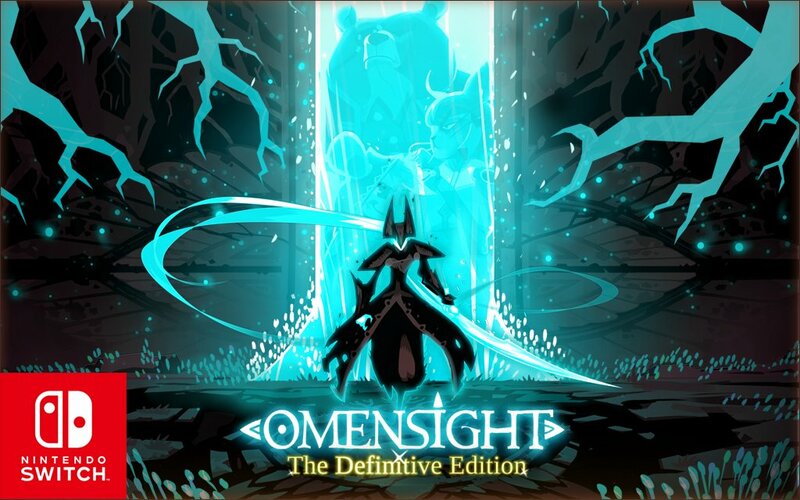 Omensight: Definitive Edition launches December 13 for $19.99 / €16.79. It can be pre-loaded on the eShop now for 10% off. Omensight was originally targeted for release this month, but will be slipping into December. Spearhead Games has announced that the title has been approved by Nintendo and is dated for December 13. 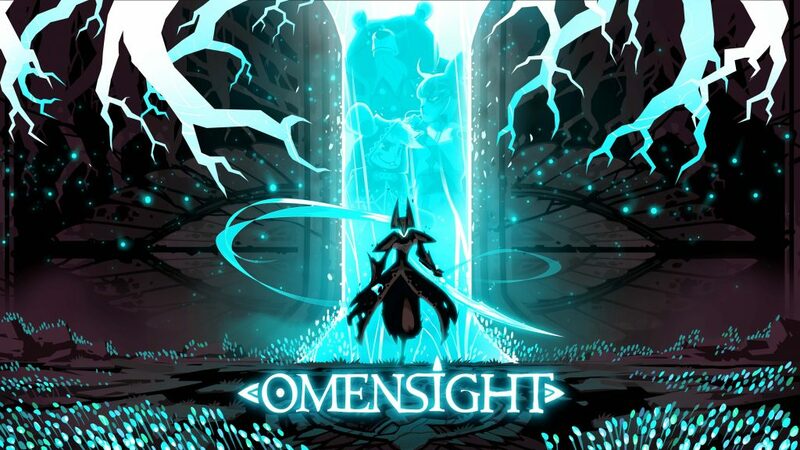 Spearhead Games announced today that Omensight is coming to Switch. If all goes well, it’ll be brought to the eShop sometime in November. Omensight, an “action murder-mystery game”, is also a spiritual successor to Stories: The Path of Destinies. It features voice acting from Patricia Summersett (Zelda: Breath of the Wild) and Julian Casey (We Happy Few, Stories).